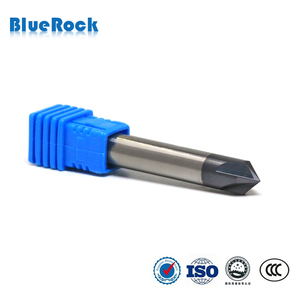 Changzhou Davoo Tools Co., Ltd.
Q: How long is your delivery time9 A: Generally it is 2~5 days if the goods are in stock. or it is 5~10 days if the goods are not in stock, it is according to quantity. Q: What is your terms of payment 9 A: Payment&lt;=1000USD, 100% in advance. 3. 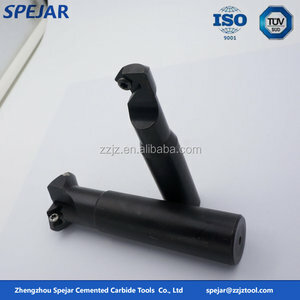 Guaranteed quality, superior material quality compared to all other. 4. 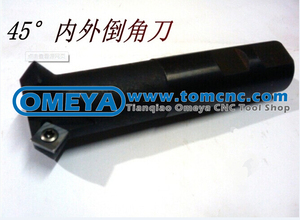 Customer oriented, efficient solution to control the cost for our client. 5. One-stop service, any questions can be solved at the first time by us. Processing Equipment WALTER and HELITRONIC MICRO grinding machine imported from Germany . GUHRING detecting instrument imported from Germany . Zolle r from Germany MITUTOYO detecting instrument imported from Japan . 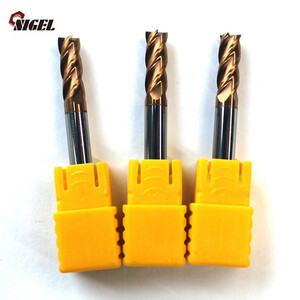 Alibaba.com offers 273 45 degree chamfer end mill products. 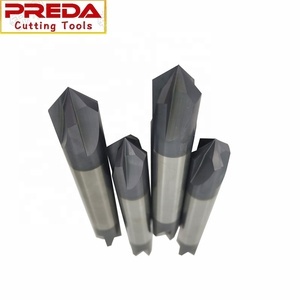 About 94% of these are milling cutter, 1% are drill bit, and 1% are tool parts. 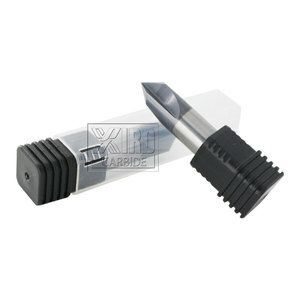 A wide variety of 45 degree chamfer end mill options are available to you, such as free samples. 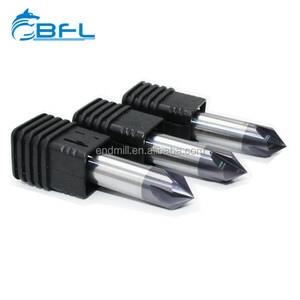 There are 273 45 degree chamfer end mill suppliers, mainly located in Asia. 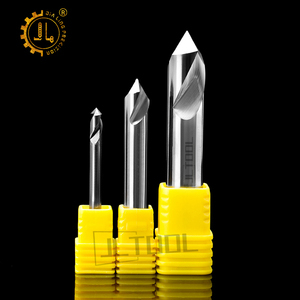 The top supplying countries are China (Mainland), Taiwan, and India, which supply 98%, 1%, and 1% of 45 degree chamfer end mill respectively. 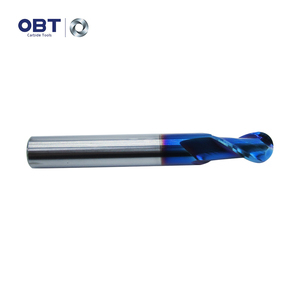 5 degree chamfer end mill products are most popular in Domestic Market, North America, and Southeast Asia. 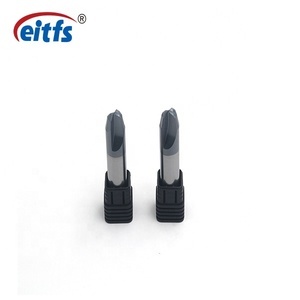 You can ensure product safety by selecting from certified suppliers, including 141 with ISO9001, 12 with Other, and 12 with ISO14001 certification.